10 Tips on How To Save Money on Clothes | Happy Deal - Happy Day! Today’s Topic: 10 Tips on How to Save Money on Clothes! Before you go ahead and grab that new sweater or pair of jeans full price, read these tips first. I’ll bet you a giant piece of chocolate cake that you don’t need to spend that much!!! 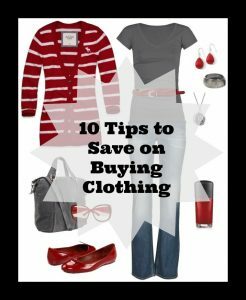 I’m going to give you 10 tips on how to save money on clothes so that you do not have to pay full price! 1) Look at what you have in your closet. Find a shirt and a pair of pants that you’ve never combined before. Make a game out of it, and see how many “new” outfits you already own by mixing and matching items that you haven’t tried combining in the past. I have found shirts that are a few years old that I can layer under a different shirt and shoes – a combo I’ve never worn before and it feels like a brand new outfit! 2) Trade clothes with a friend or neighbor. You can even host a clothes trading party! Invite friends of similar tastes and sizes. Have everyone bring items that they might normally take to Goodwill. Instead, dump and sort all of the clothes, and everyone can go through the pile and see if they want to take home someone else’s item for FREE! 3) Go to a resale store. You can find some really great hidden gems in resale stores – even items with the tags still on them! Around here, I like to go to Clothes Mentor, Plato’s Closet or Once Upon a Child for the kiddos to save money on clothes. You can also sell some of your old stuff to these places! (but they are super-duper picky. Which is a good thing for the consumer because you know they are taking higher end brands that are really worth wearing again.) It’s a great way to clean out your closet and fill it up with clothes that are new to you. Check if your resale store has a rewards program and sign up for it if they do because you could earn additional discounts or rewards from your purchases. Don’t leave out general thrift stores either. My favorite sweater cost me $3 at a thrift store, and the tags were still on it! 4) Shop Clearance & Off-Season. Every year the week after Christmas, I go hunting for my daughters fancy Christmas dresses for the next year. They are always super cheap and on clearance right after Christmas. I’ve never paid over $15 for a dress, and then come Christmastime next year, everyone is ready to go for our Christmas card picture to be taken in the Fall if I want! You can do this with other seasonal items like bathing suits, winter gear, shoes and more! 5) Before shopping online, look for coupon codes. Look at sites like Savings.com to see if there is a coupon code before checking out. This is one of the best ways to save money on clothes and never pay full price! In addition, check if where you are shopping has a rewards program. You could earn rewards and discounts to use on your future purchases. 6) Shop at the outlet stores. In most outlet stores, you could save 50-90% off the original price. They usually have a good selection of new clothing that may just be from a prior season or styles that have been phased out of their regular stores. 7) Try Online shops that sell used clothing like Schoola or Thred-up! 8) Explore daily deal sites. – Daily deal sites offer clothing deals for short periods of time at a great savings. You can find designer clothes at a fraction of the price. The key to using a daily deal site is to make sure to add in the shipping cost to determine if it is truly a good deal. Also make sure you know the return policy in case the clothing does not fit properly. Many daily deal sites will offer free return shipping. 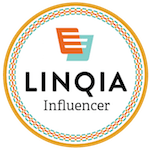 My current favorite right now is Zulily – lots of great stuff for kids and adults on that site – and it’s not just clothing! 9) Shop for Clothing Lots on Ebay – I highly recommend this one if you are looking for maternity clothes. You only wear maternity for such a short period of time that it seems like a total waste to buy a brand new wardrobe that will be good for just a couple of months. I remember finding some awesome maternity lots on Ebay that were professional and perfect for when I was still teaching. I also have a Hot Online Deals Facebook Group you can join to see some awesome clothing deals – CLICK HERE TO JOIN! 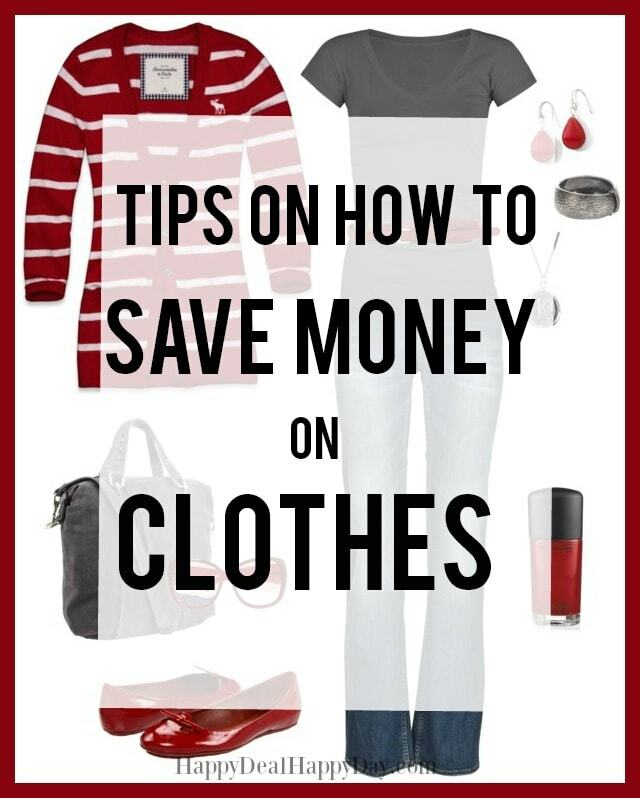 Want to share with us your tips on how you save on clothing? Have a great deal you recently scored that you want some cyber high fives on? Come join our Budget Challenge Facebook Group and tell us about it! GO HERE to see all 20 days of information from this budget challenge!